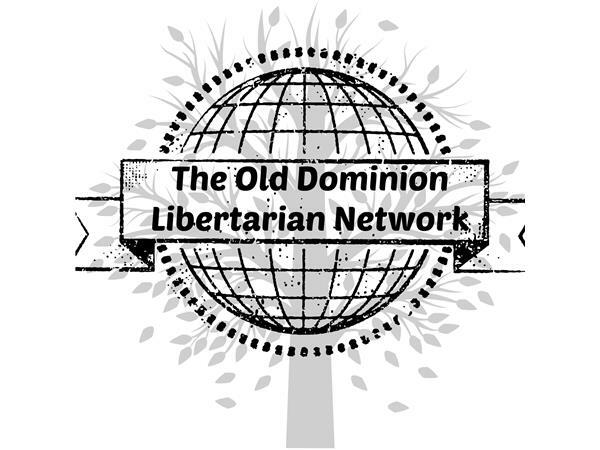 If you liked this show, you should follow olddominionlibertarian. 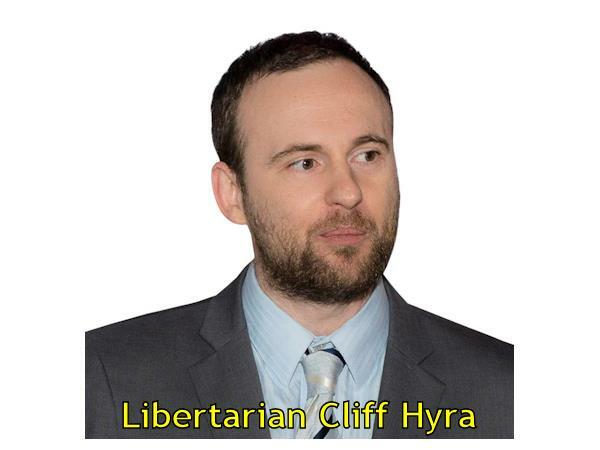 Join Joe Enroughty, Jeff Kleb, Jeffry Sanford, and Andy Craig on Monday, May 1st, 2017 at 7 PM Eastern, as they welcome Cliff Hyra. 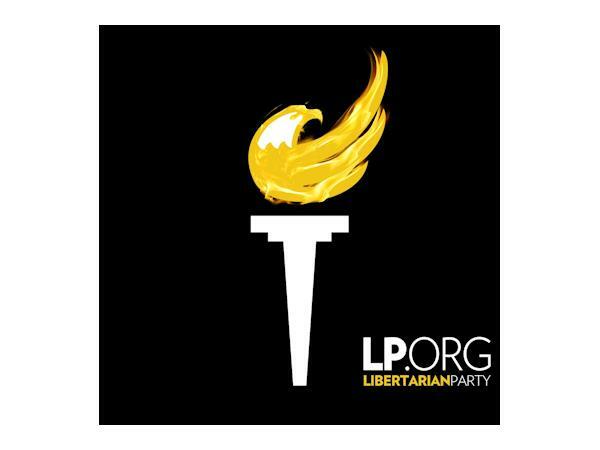 Cliff is running for Governor of Virginia and is seeking the Libertarian Party of Virginia's nomination on May 6th. We'll discuss his campaign, why he's running, and much more. As always, your hosts will discuss the most recent headlines and more. Join us for a show you won't want to miss.